Herma is targeting a further increase in sales in 2018 after reporting record sales of €342.3 million (US$422 million) in 2017. With its three divisions, Self-Adhesive Materials, Labels and Labelling Machines, Herma has grown by 6.5 percent in 2017. Herma has benefited from a long-term internationalization strategy, with an export ratio of around 60 percent allowing it to profit from strong economies in many important business regions around the world. This has helped Self-Adhesive Materials see sales of raw materials for label production increase by 5.9 percent in 2017, from €192.8 million to €204.1 million. In Germany and Europe, Herma was able to gain market shares in this field. Online commerce growth rates that were often in the double digits – which in turn caused an increasing demand for logistics labels –provided a boost for the Labels division. Combined with a good development in the school products business, sales in this division increased by 4.8 percent from €81.6 million to €85.5 million. 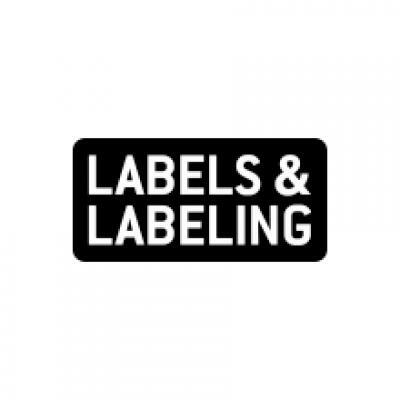 The Labelling Machines division grew by 16.4 percent from €42.8 million to €49.8 million. In addition to the continued internationalization strategy, supplying complete labeling modules in large quantities to manufacturers of complete packaging plants was a growth driver for this division. To support these efforts, Herma is investing in new production technologies and capacities. 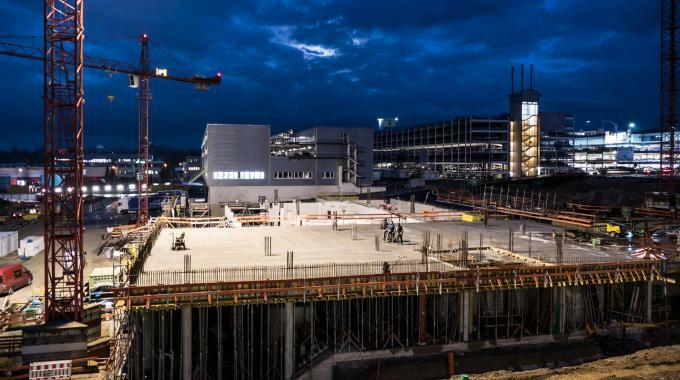 Until the end of next year, Herma will invest a total of €100 million (US$123.3 million) in production technology and buildings at its headquarters. At the end of this year, a new plant for the Labelling Machines division at its headquarters in Filderstadt will be commissioned. The Self-Adhesive Materials division will then move into its new production facilities in autumn 2019. These are currently being built on an eight-hectare area directly adjacent to the company’s headquarters that the self-adhesives specialist bought three years ago. Further, the number of employees in the Herma group has already increased in 2017, from 966 to 993, with a further 100 to be recruited in the near future.